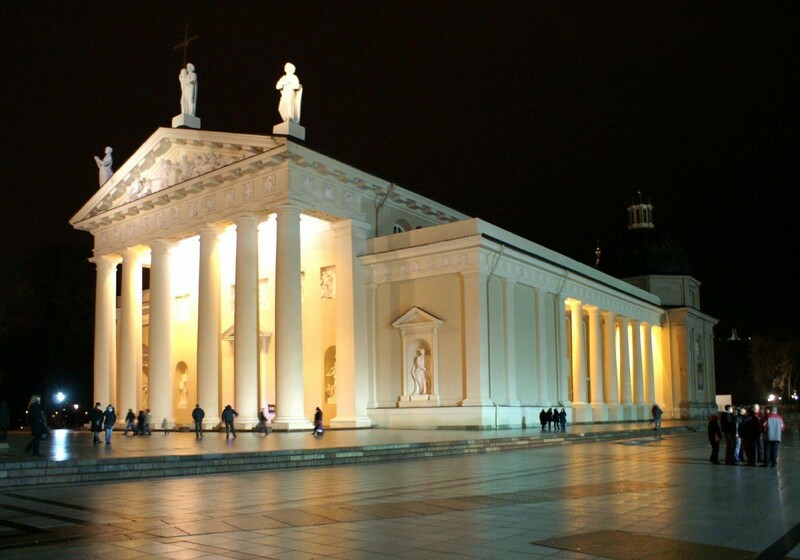 The most important Catholic building in Lithuania – Vilnius Cathedral. 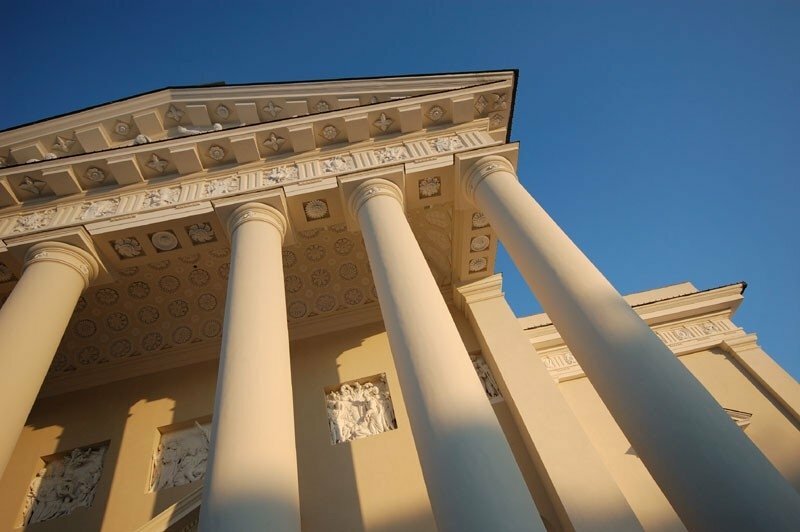 The full name of Vilnius Cathedral is Vilnius Cathedral Basilica of St. Stanislav and St. Vladislav. 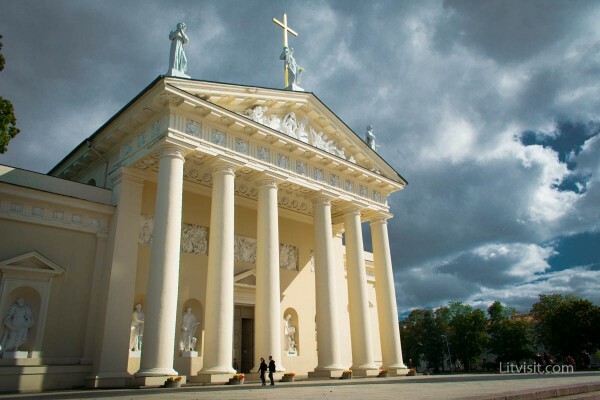 Although during the long course of history Vilnius Cathedral was repeatedly destroyed and burned, until now it proudly stands in the very heart of Vilnius Old Town, at the Gediminas hill slope, and is the most important Catholic shrine all over the country.